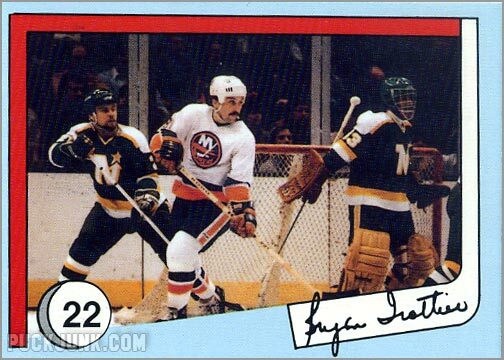 Released in 1985, this set of cards highlights the career (up to that point) of New York Islanders legend Bryan Trottier. 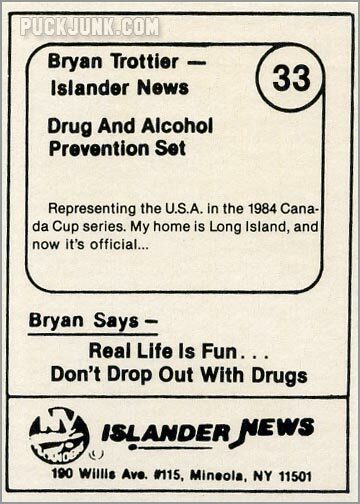 The set sponsored by the New York Islander News and, according to Beckett, was issued by the Port Washington Police Department. 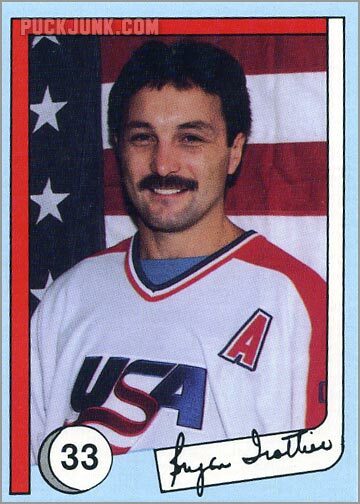 The card fronts show photos of Trottier from various points in his career. 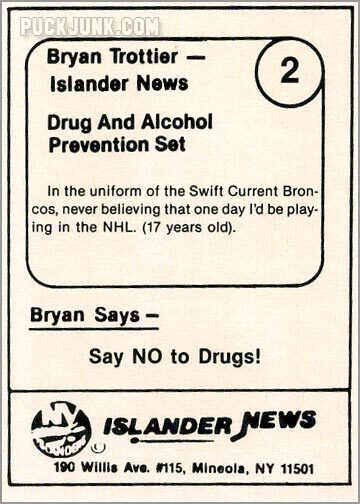 The back of each card, written by Trottier, feature information about the photos, as well as a drug/alcohol prevention tip. 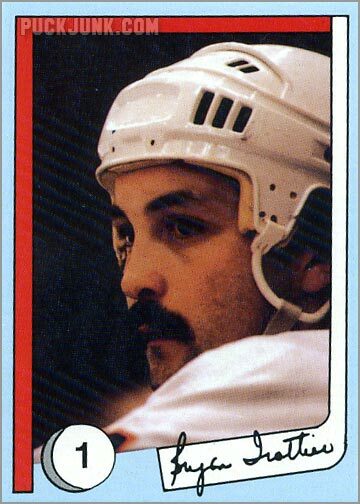 It’s Bryan Trottier, Trottier and more Trottier! 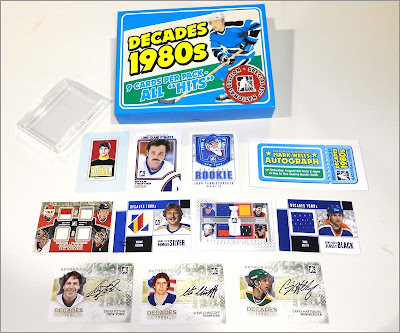 If you are a fan of the Hall of Fame center, then this set is a must-own. 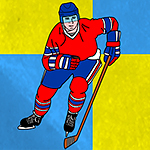 It features a good mix of game-action shots and portraits. 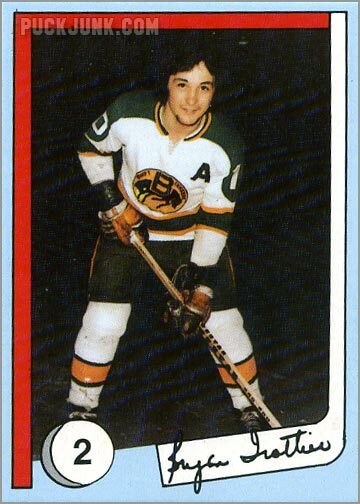 This may very well be the first set of hockey cards dedicated solely to one player. 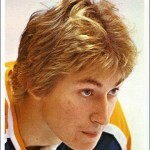 Along with a white hockey stick, red and powder blue border each photograph. 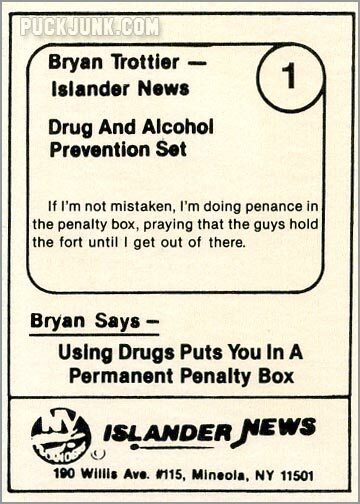 It is curious that these colors were used instead of the traditional Islanders’ dark blue and orange, which would have given each card a more bold feeling. 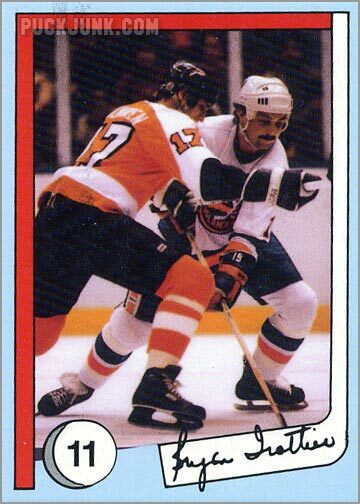 Trottier’s signature adorns the blade of the stick on the card front – a nice design touch. A puck (what else?) 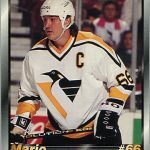 encircles the card number. 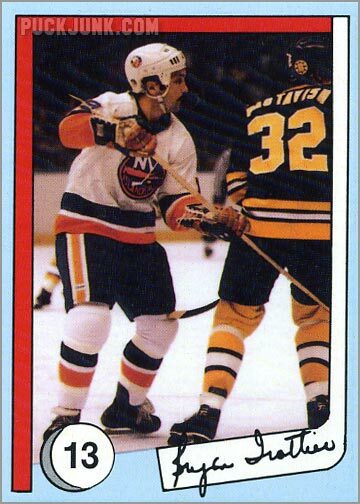 While the puck and stick give the card a hockey feel, the use of the Islanders’ colors would have made this set look much better. No statistics, but Trots provides an explanation of what is going on in each photograph. 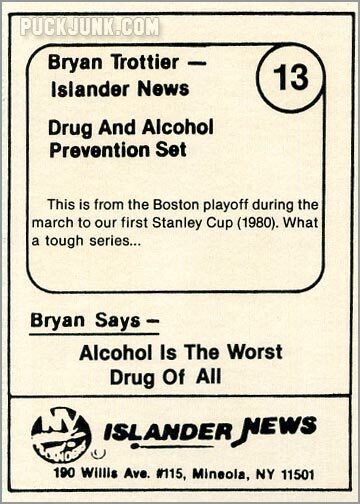 As silly as some of these statements sound, we can all hope that they helped to inspire a generation of Islanders’ fans to stay on the straight and narrow path — especially when you consider how bad the team would become over the next few seasons. 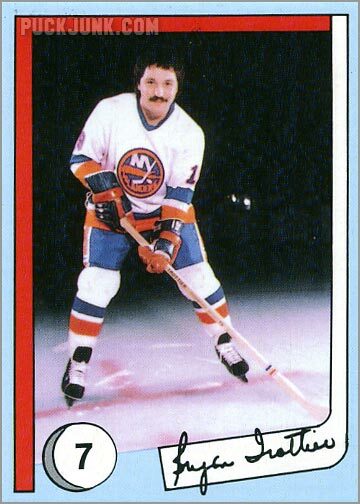 Trottier is an important piece in the history of the New York Islanders. 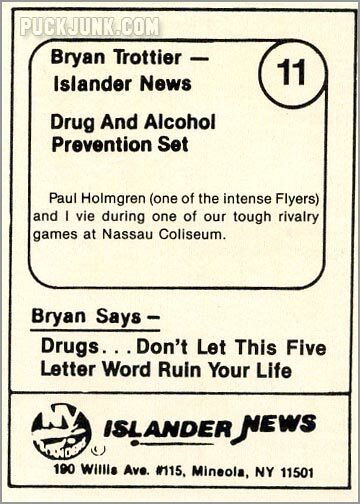 Unless you are a fan of him or the Islanders, you can skip this set. But if you are a fan of either, then this set will help you relive the Isles’ glory days. 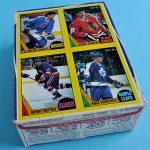 These remind me of a lot of those unlicensed sets that came out in the late 80s/early 90s.